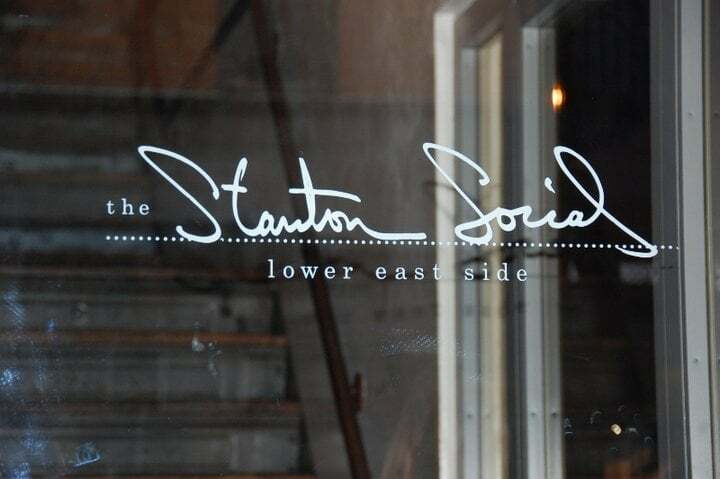 Local business owners, managers, and marketers came together for an evening of fun at the Stanton Social. Guests networked over creative cocktails & delicious bites like potato and goat cheese perogies. Yum. Attendees enjoyed the soothing sounds of jazz duo, Acute Inflections, while building new relationships with one another. Our photo-booth vendor, OutSnapped, had business professionals showcasing their silly side. Throughout the night, we saw the best funny faces and power poses. OutSnapped creates fun photo booth experiences that focus on capturing the perfect, professionally lit selfie, from shutter click to share. And what's a party without some giveaways? Nick Torres of Beyond Bespoke Alterations was our lucky raffle winner - he scored 2 tickets to the Rangers vs. Penguins game. Didn't make it to our Community Connection event? Having FOMO? We missed you too! Check in with us on our upcoming events, there's always something going on. 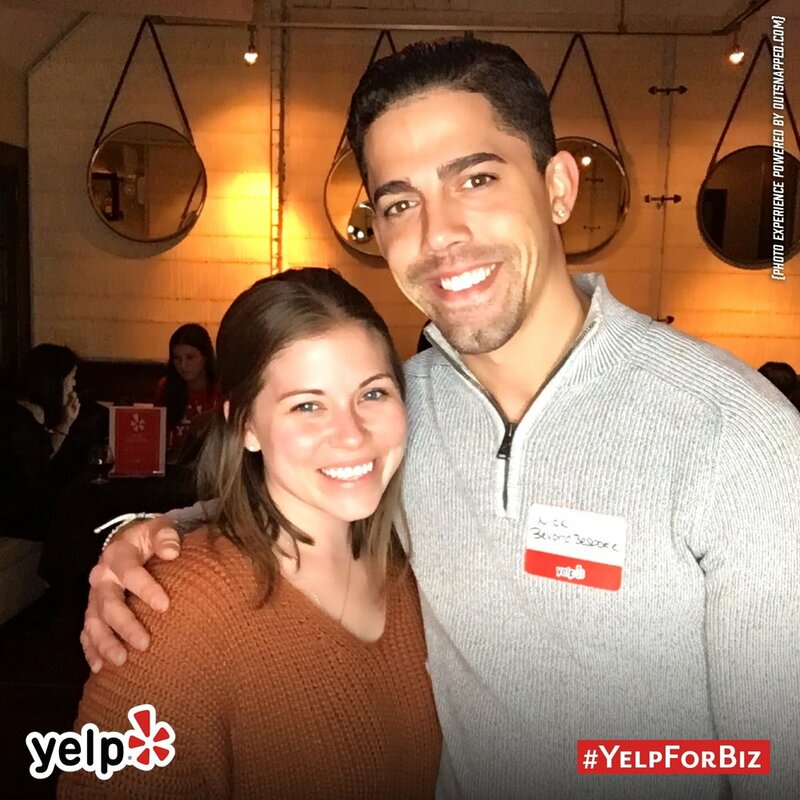 Coming up next is our free webinar series, where you'll learn how to get the most out of your Yelp listing; registration is currently open!